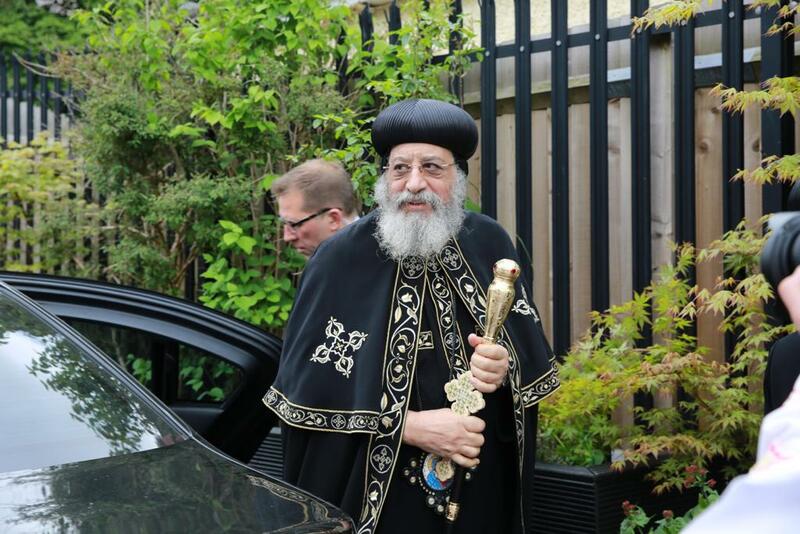 His Holiness Pope Tawaros II of Alexandria of the Coptic Orthodox Church revived His Holiness Ignatius Aphrem II – Patriarch of Antioch and All East of the Syriac Orthodox Church His Holiness Aram I – Catholicose of Cilicia of the Armenian Apostolic Orthodox Church in Lebanon. Pope Tawadros II of the Coptic Orthodox Church has recognized the 21 men martyred in Libya as saints. His Holiness Pope Tawadros II announced the inclusion of the 21 Coptic New Martyrs of Libya in the Synaxarium of the Coptic Orthodox Church. Our hearts go out to the families of the 21 Coptic Christians who were murdered in Libya by ISIS on 15th of February 2015. Their courage and strength will not be forgotten. ISIS released that video to scare us Copts and Christians away from our faith, but little do they know that it is because of martyrs that our church and faith is strengthened. 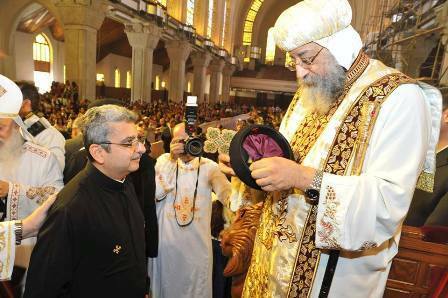 St. Mary and St. Shenouda's Coptic Orthodox Church is proud to announce that yesterday, on Sunday 16th of November 2014, His Holiness Pope Tawadros the second ordained Abouna Kirollos Asaad to serve alongside Abouna Ishak Henien, who gained the rank of Hegomen, in our church. We pray that God help them both in their service and through the Holy Spirit guide our church in this new stage to bare fruit 10, 100 and 1000 fold.